INVITE FOR RELEASE PARTY IN COPENHAGEN…. supporting Cold Specks! 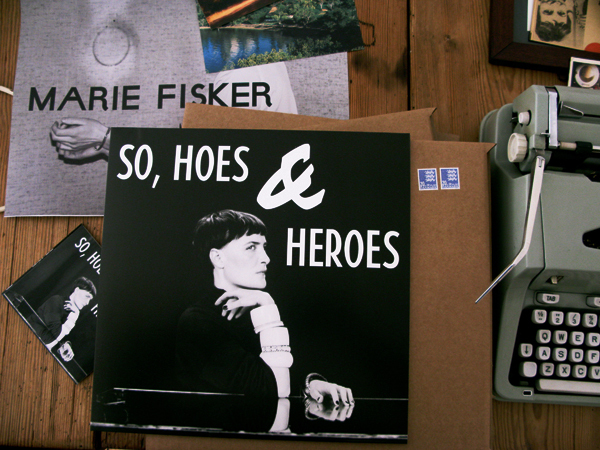 THE VINYL IS HERE…. !! ….I think it looks smashing. I love the artwork Åbäke did. Photo by Tim Gutt. And it’s a 124 gram.